Switch lets you play a variety of web and professional media formats, inspect and adjust the properties of the file, and then export a new file. 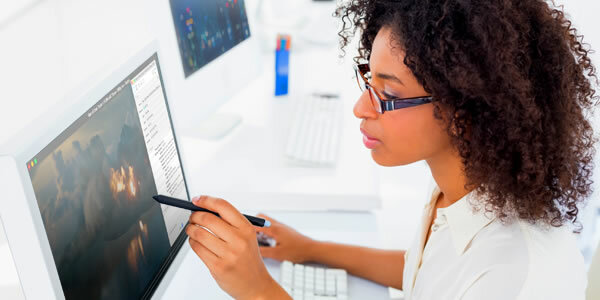 Designed for media professionals, Switch enables visual file inspection, single file transcoding and is an affordable software solution for professional media Quality Control. 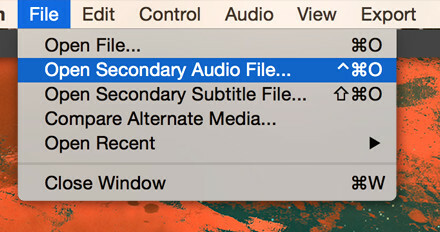 Enable playback and conversion of Windows Media content on your Mac! 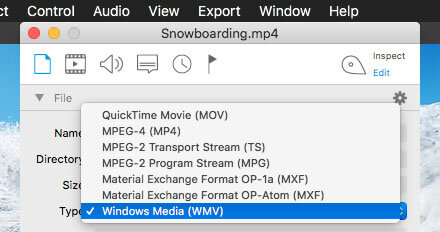 Switch is a fully licensed Windows Media playback tool for Mac and is able to convert Windows Media content into other formats compatible with your equipment. 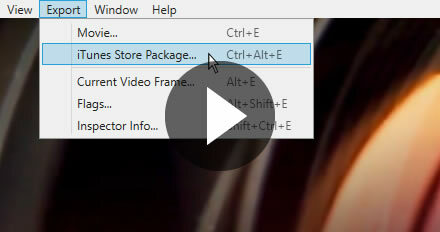 Switch Plus and Pro allow you to convert other media formats into Windows Media files for applications that require this format. 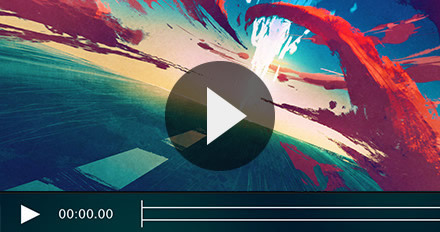 Export your corrected media or publish it directly to Vimeo, Youtube, or Facebook! 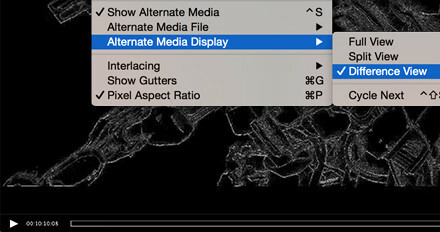 By switching to edit mode, users can modify settings and export a new file. 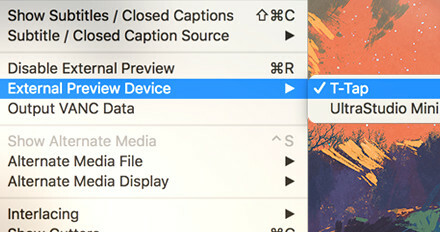 Switch lets you specify a new file format; a new video or audio codec; trim, scale or crop the video; add metadata (Pro only), and much more. 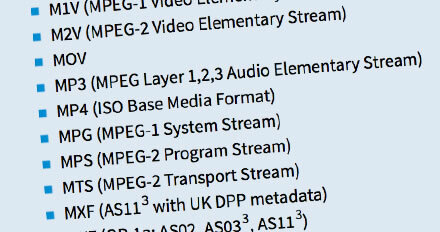 Export to Apple ProRes*, Windows Media, H264, MPEG-2 Video, MP4, MPEG-2 program streams and transport streams. 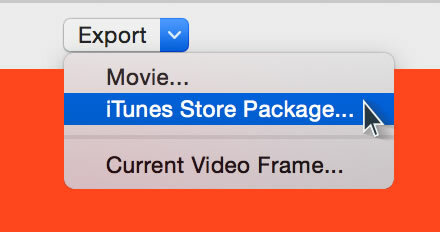 *ProRes export on Windows only possible in iTunes packages using Switch Pro. 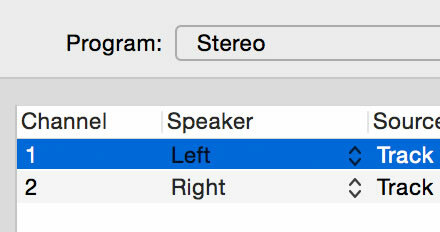 All levels of Switch are able to decode and play back Windows Media Video and Audio (WMV and WMA). 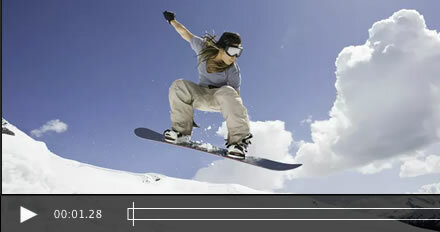 Switch Player is able to convert and export Windows Media content into an MP4 file using H.264 video and AAC audio. Once converted, these files will be natively supported on all devices without the need for a 3rd party tool. 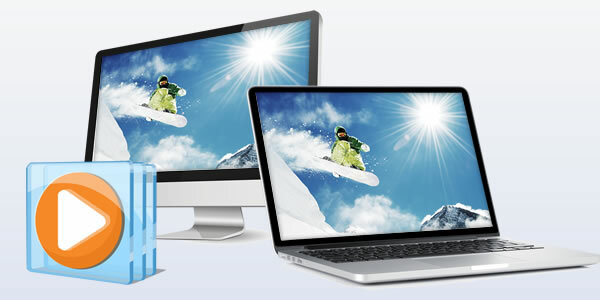 Switch Plus & Pro are able to convert and export other media formats into Windows Media files. 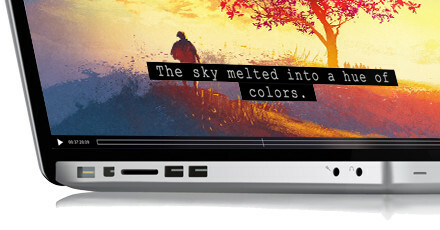 These files will be natively supported on Windows but will require 3rd party software to be compatible with Mac computers. 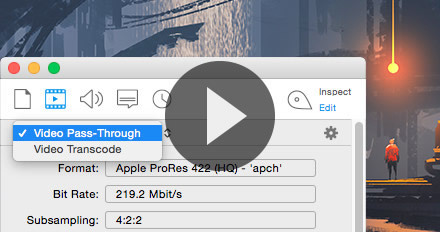 Switch supports all of the commonly used QuickTime video codecs, plus adds support for additional containers and codecs not used in the QuickTime media framework. 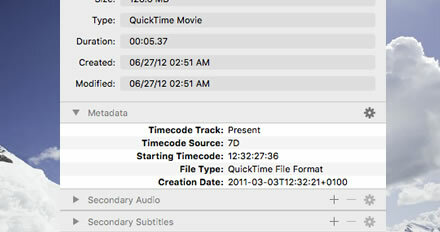 Inspection of media properties, metadata, and encoding with greater detail than is possible in QuickTime Player X. 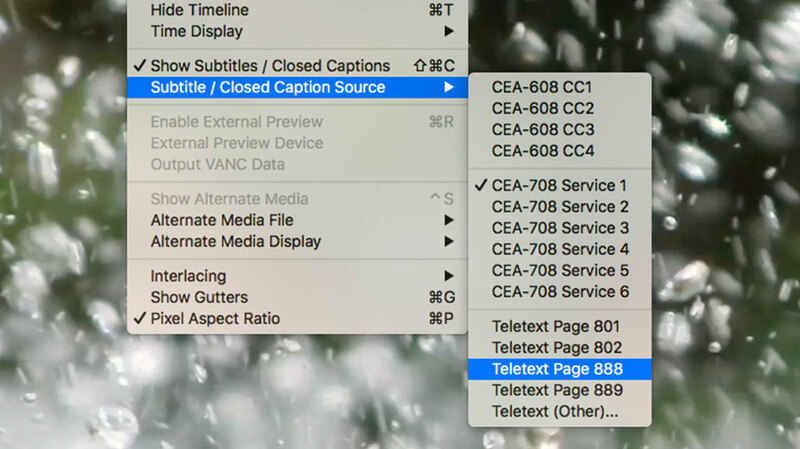 Full caption and subtitle support for all professional video formats. 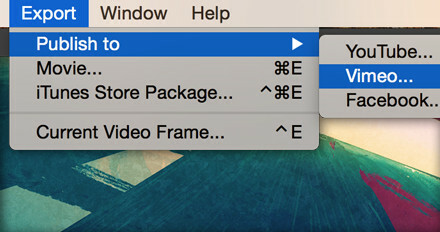 Switch can display the same QuickTime metadata found within MOV files as QuickTime Player, plus includes greater detail and additional inspection capabilities. 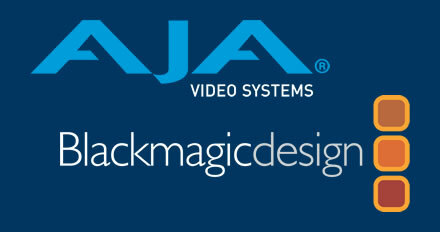 Switch is able to play back all supported content through AJA and Blackmagic playback cards to external displays and monitoring equipment. 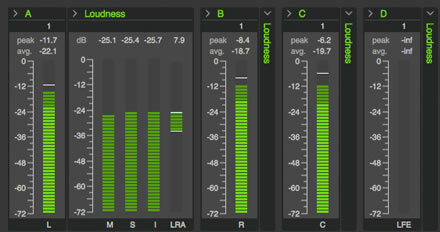 Switch 4 is a free upgrade for Switch v2 and v3 customers who have Premium Support. For customers without Premium Support, Switch 4 is a paid upgrade. New collaboration feature allows users to create and view flags on the timeline that contain comments, errors, or feedback. Share these flags between team members using a sidecar flags file to allow collaboration to occur without making any changes to the video. 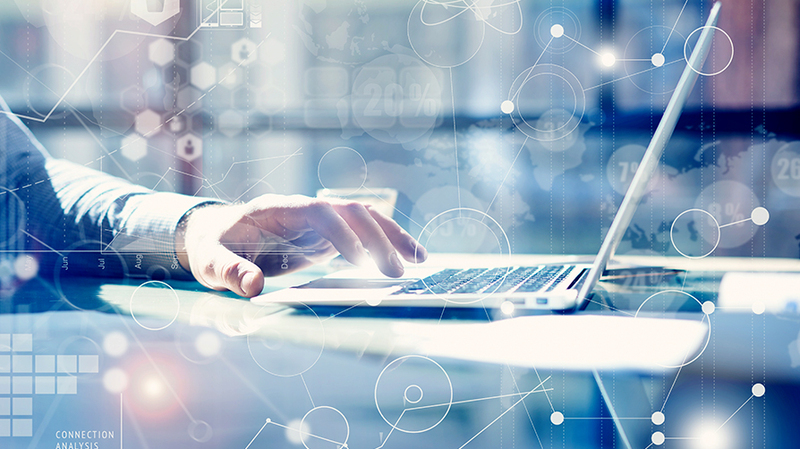 Simple to understand formatting of the flags document allows for automation systems to be able to create reports that can be reviewed and visualized on the timeline! 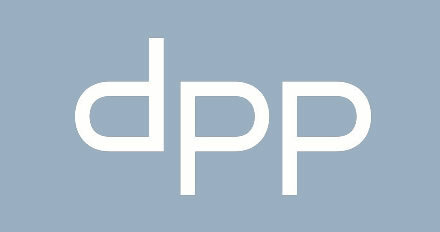 ...and our reviewers like us too! 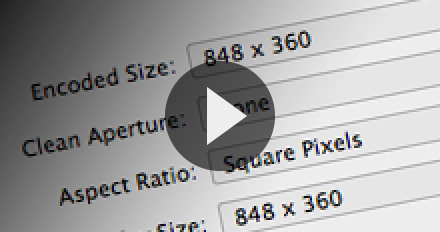 "I’ve been hooked on Switch as a tool to help me watch, check and make QC changes to files." 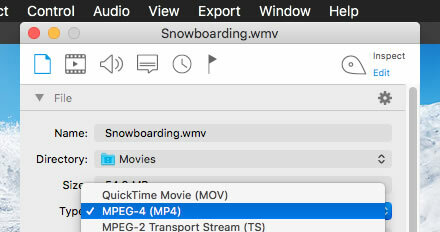 "Once Apple pulled the plug on QuickTime Player Pro 7, the industry started to look elsewhere for a media tool for the proper playback, inspection and encoding of media files. 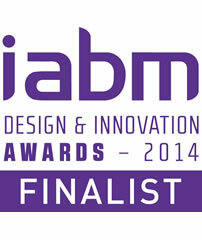 For many, that new multipurpose application has become Telestream’s Switch." 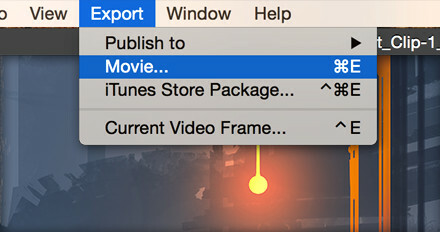 "Switch Pro is not only a quality control application but also allows you to export modified video files. I have been reviewing Switch since it first came to market and found it to be a powerful QC and file fixing tool." 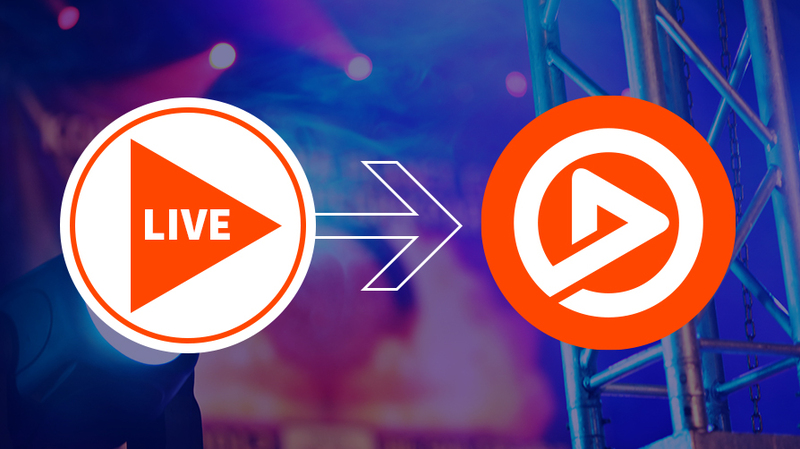 "With the death of QuickTime, Telestream’s Switch is poised to rise from the ashes and take QuickTime’s place as your main application for all your file quality control, and viewing needs." 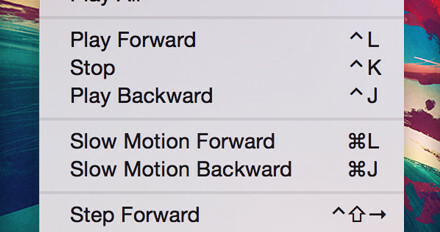 "Personally, I don’t use QuickTime anymore at all. 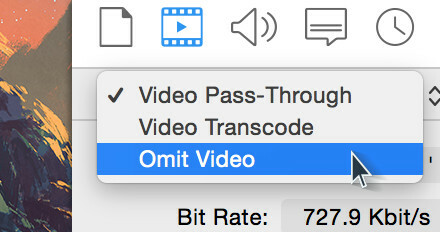 I have changed the “Always Open With” option for video files to Switch in the OS X Finder, because Switch is superior in every possible aspect." 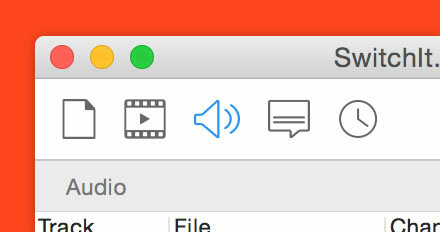 "Since Apple is actively deprecating QuickTime with each new version of Mac OS X, it stands to reason that at some point QuickTime Player Pro will cease to function. 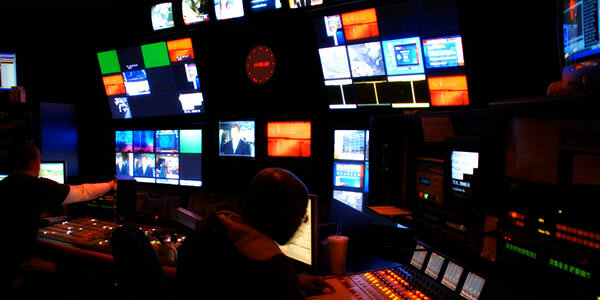 Telestream – maker of the highly-regarded Episode encoder – plans to be ready with Switch." 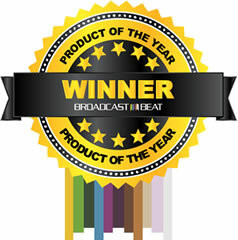 "Switch by Telestream has received positive rating and review by its existing users. 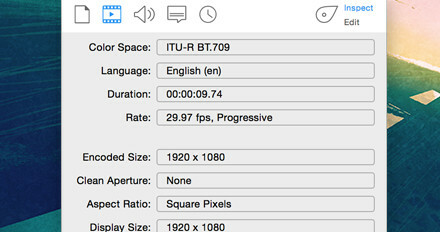 If you have used any one of the Telestream products such as ScreenFlow on your Mac before, then there is no need of introduction about the richness and quality of this software." 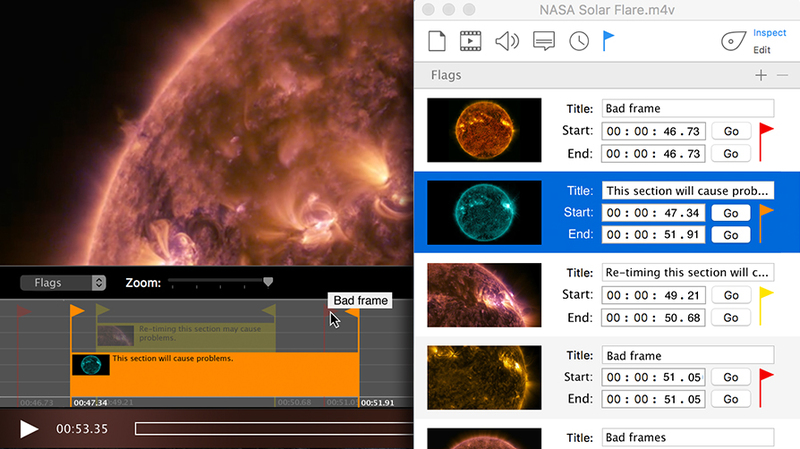 "Telestream’s Switch is the professional media and metadata inspector I have been dreaming of — it just so happens to do some transcoding too. Switch displays just the right amount of info you want to look at without having to be bogged down by menus and choices." 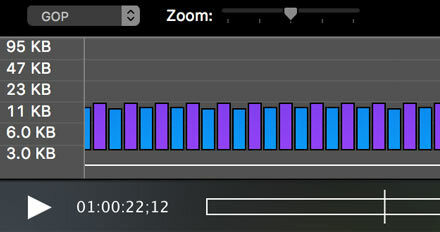 "The Inspector is what makes Switch a really powerful tool that every semi-pro/pro video editor should have...Switch is a must-have if you’re an active video producer/editor."